A Vital and Practical Resource – David Tue has created a deeply insightful but highly practical resource that, if taken to heart, can change the trajectory of one’s life. As AW Tozer noted so famously, “The most important thing about a person is what comes to mind when they think about God.” This study resets the mind on four of the foundational attributes of God in such a way that the reader will have a practical grasp of the application of theology to personal identity, daily living and personal relationships. 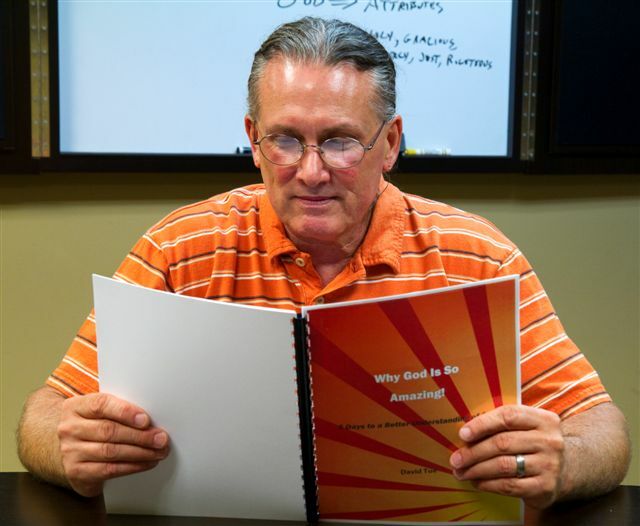 This is a great tool for personal, group or church-wide study. 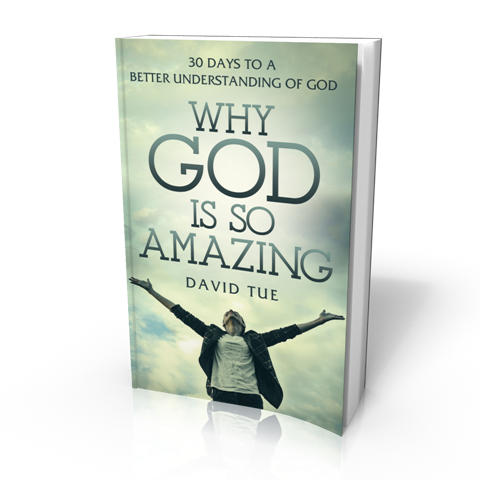 Why God is so Amazing! 30 Days to a Better Understanding of God can help you and your group grow in faith and knowledge. It is written for the advanced student but is fully suitable to the beginner as well. Purchase this study workbook if you want to take your faith and relationship with God to the next level. The book is a study manual of 147-pages. It is available here for $14.97. For volume purchases, contact me at david@davidtue.com. I pray it will bless you and deepen your relationship with our Amazing God. WHAT PEOPLE ARE SAYING ABOUT WHY GOD IS SO AMAZING! The A Time for Meditation feature is very helpful in making the concepts real – more than just ideas. It helps my spirit to absorb the truths we studied. I definitely have a better understanding of God. We have enjoyed it SO much…We really got a lot out of your book! Increased my appreciation of the Lord and Who He is. If you really want to learn who God is, please read this book. Then think about how great the Lord is. This is a really good book. I am really amazed and we want to start using it here in Kenya.